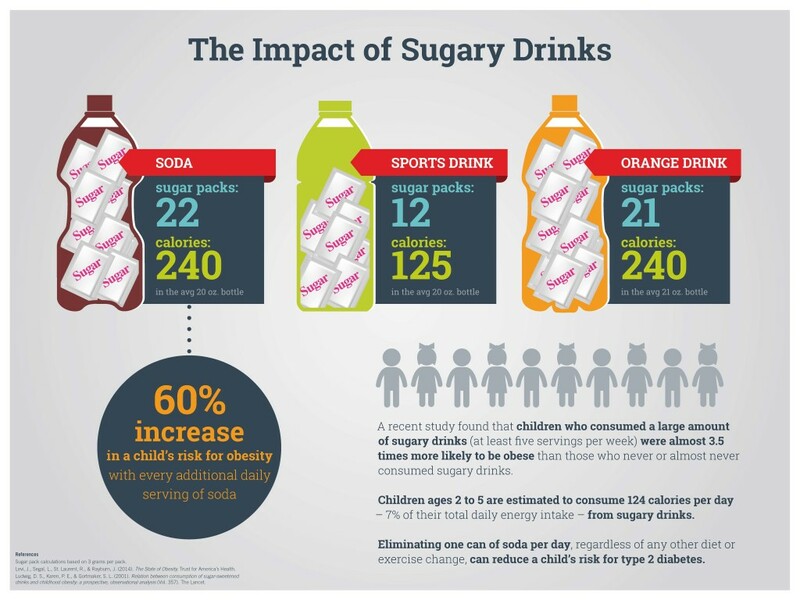 Drinking too much sugar is a major contributor to overweight and obesity, especially for LA County’s children. Sugary drinks, such as sodas, sports drinks, energy drinks, and even sweetened teas and juice drinks, are a large part of the problem. How much sugar are you drinking? 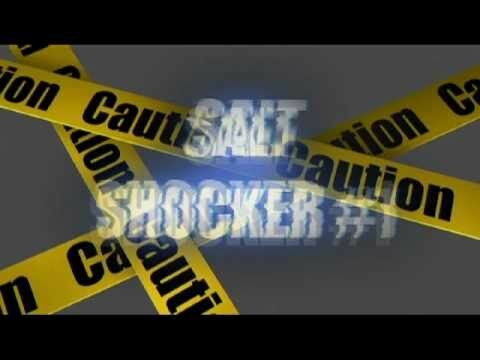 Watch these videos to find out. 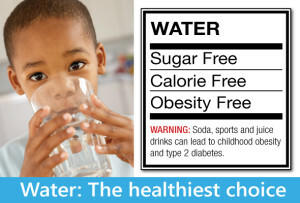 Choose water or low-calorie drinks instead of sugary drinks. Keep water stocked in your refrigerator and carry a reusable bottle with you to refill throughout the day when you’re thirsty. 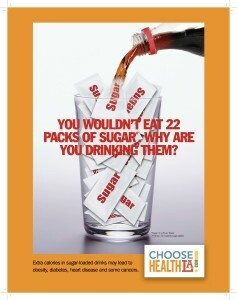 A 20-ounce soda can contain 65 grams of sugar. That’s approximately 22 packets of sugar in just one bottle. Switch out juice drinks and other fruit-flavored drinks for whole fruits to eat. 46% – Percentage of added sugar in our diets that comes from soda, energy drinks, sports drinks and sugar-sweetened fruit drinks. 22 packs – Approximate amount of sugar in the average 20 oz. bottle of soda, which also contains 240 calories. 27% – Increase in likelihood of overweight or obesity for adults who drink one or more sodas or other sugary drinks each day. 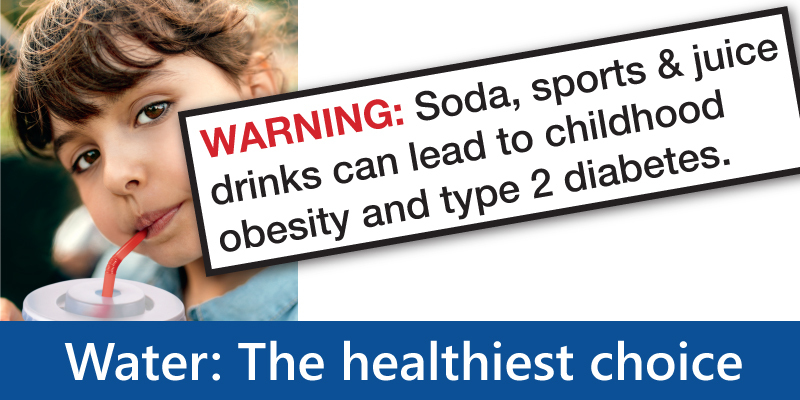 60% – Increase in a child’s risk for obesity with every additional daily serving of soda. Citrus Light – Cut up oranges, limes, and cucumbers, place in a pitcher of water for 2 hours, strain and serve. – Add 1/2 cup of blueberries and juice from 1 squeezed lemon to 1 cup of water. Pour over ice and garnish with a slice of lemon. – Mash a handful of grapes into a bowl, pour juice into a glass and fill to top with sparkling water. – Puree 4 cups cubed seedless watermelon with juice from 3 lemons and pour over ice. 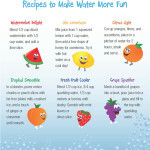 – Blend 1/2 cup ice, 3/4 cup sparkling water, 1/3 cup melons or berries until slushy. Garnish with mint leaves or citrus slice. Tropical Smoothie – In a blender, puree melon chunks or peach slices with fat-free (skim) milk, crushed ice, and a touch of ginger or cinnamon until smooth. 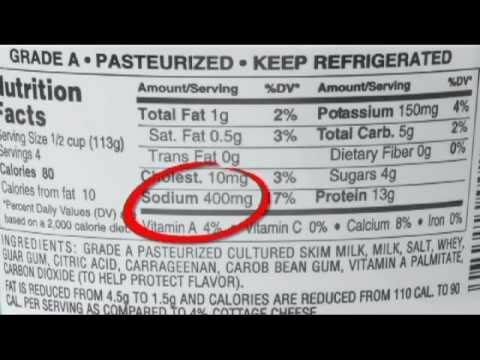 How much sugar is in a sports drink? Sweeteners that add calories to a beverage go by many different names and are not always obvious to anyone looking at the ingredients list. Natural sugars are sugars naturally found in fruit and milk. 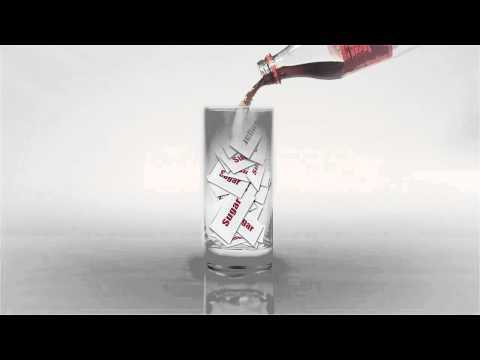 Added sugars are any sugars added to beverages. Some examples of added sugars are listed below. Why Are You Drinking 22 Packs of Sugar?